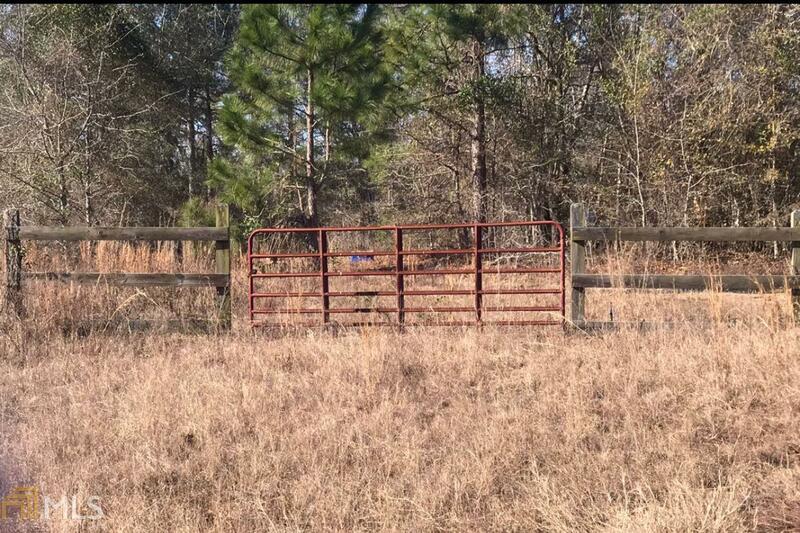 19+ acres private and wooded. This property has underground power, septic, private well. Great property to build home or have for recreation. Small tract won't last long.